NoCandy. 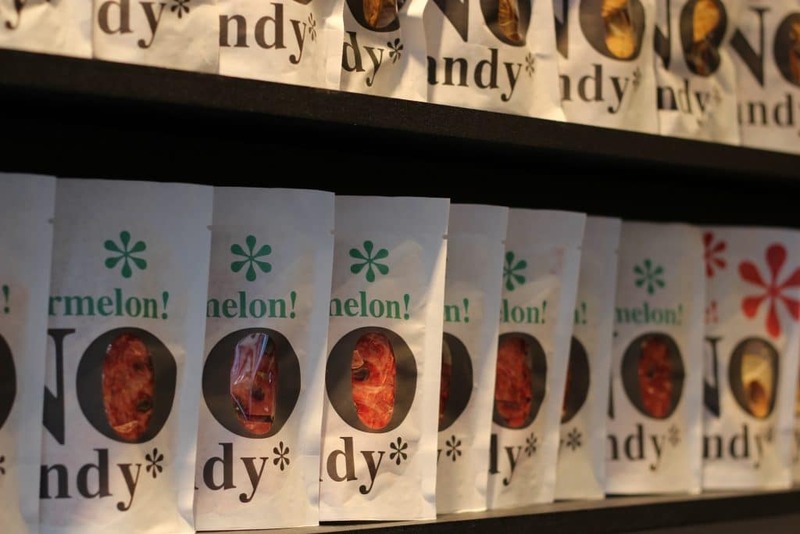 Dried fruit with no additives. That the different kinds of fruit are tasty and delicious is a given. But how do you convince the public at large to make a conscious and responsible choice? 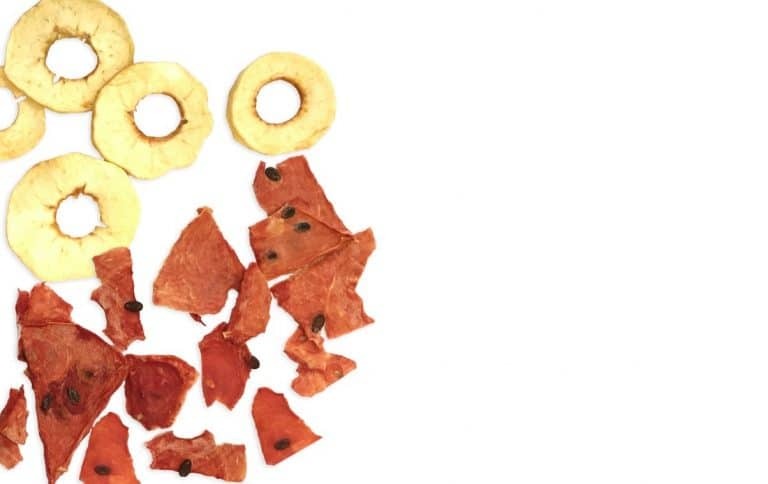 How do we make snacking dried fruit interesting and fun? 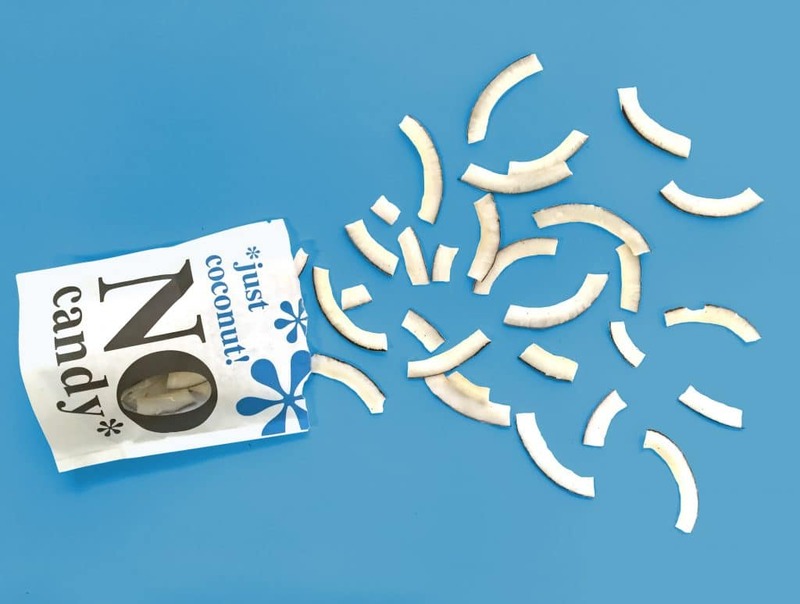 enbiun developed the name, strategy, identity and implementation for this product, NoCandy. In terms of the graphic design, we went with a fresh and playful look, because healthy can also be hip and fun! NoCandy is now available at more than 40 locations, including hospitals and all WAAR stores. We designed a sales booth for NoCandy which has already been put to use at several events. There are also designs for a NoCandy store and plans for NoCandy vending machines in the making.